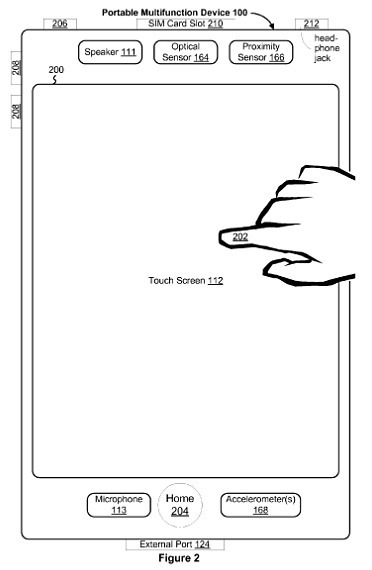 Almost 4 years after being filed, Apple was finally awarded the patent concerning the implementation of multi-touch on mobile devices. 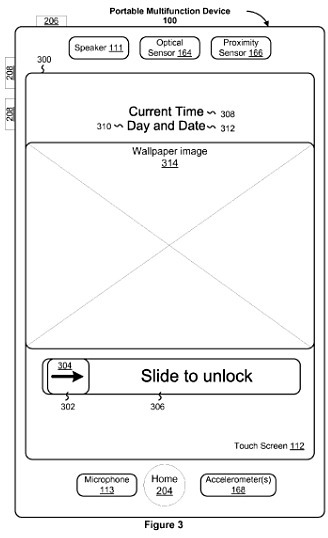 What could this mean for Apple’s competitors who use similar technologies on their phones? 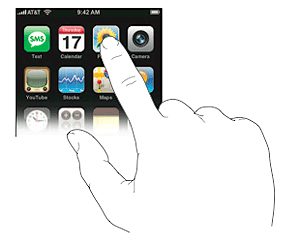 In some embodiments, the device has a touch-sensitive display (also known as a "touch screen") with a graphical user interface (GUI) […] the user interacts with the GUI primarily through finger contacts and gestures on the touch-sensitive display. Back at the MacWorld 2007 conference, where the original iPhone was shown off for the first time, Steve Jobs pointed out that the company intended to patent the use of multi-touch technology in mobile devices. Since then, however, many of Apple’s competitors have released iPhone alternatives, the vast majority of them with multi-touch at their core. Fast-forward to today, Apple is selling the iPad, the iPod touch and, of course, the iPhone, all using multi-touch. In addition, the company has built this multi-touch technology into its trackpads and even mice. Mac OS X Lion, the next version of Mac OS X, will rely heavily on multi-touch gestures. This patent covers a kind of functionality without which it will be hard to build a competitive smartphone, […] Unless this patent becomes invalidated, it would allow Apple to stifle innovation and bully competitors. Of course, Apple may just find multi-touch to be too well-established for there to be any legal disputes concerning the technology right now. However, Apple is known to vigorously defend its intellectual properly (and definitely has the money to do it). We’ll see what Apple decides to do in the common weeks.